Learn the The Birmingham Interlocking Pelvic (Triple) osteotomy surgical technique with step by step instructions on OrthOracle. Our e-learning platform contains high resolution images and a certified CME of the The Birmingham Interlocking Pelvic (Triple) osteotomy surgical procedure. Several osteotomies have been described for the treatment of residual acetabular dysplasia including the triple osteotomy (TPO) of Tonnis and the Bernese periacetabular osteotomy (PAO) described by Ganz. In 1992 John O’Hara modified the Tonnis TPO to create the Birmingham interlocking pelvic osteotomy (BIPO). 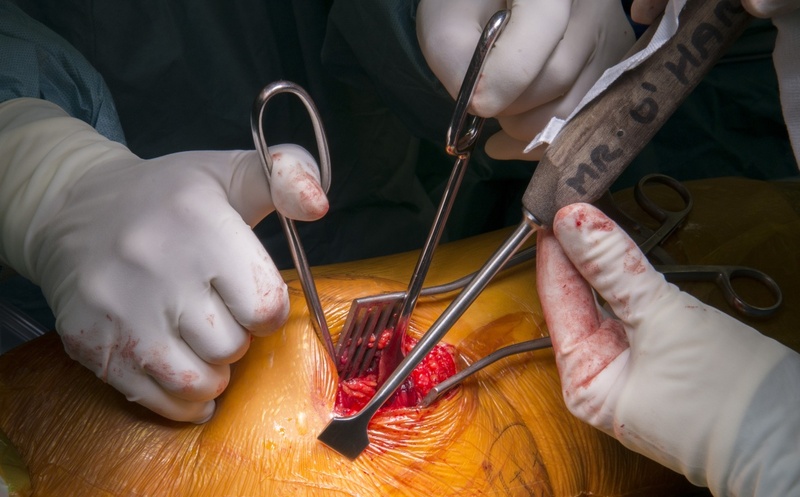 The procedure is performed through two incisions and the critical difference from other techniques is the iliac cut which is fashioned from 3 cuts which interlock to enhance stability. Institution : The Royal Orthopaedic Hospital , Birmingham ,UK.